Loren represents regional and national companies at locations throughout the country in environmental regulation and litigation issues. Loren’s environmental projects have involved hazardous waste and large multi-party toxics cleanup sites, including marine and freshwater sediment sites, landfills, and natural resource damages claims. He has also conducted extensive work obtaining permits for key facility operations. He has particularly deep knowledge of the following industries: manufactured gas facilities, regulated utilities, smelters and metals refineries, pesticide sites, and large area contamination sites. Before entering private practice, Loren worked for the U.S. Environmental Protection Agency headquarters office as a senior policy economist. He received an agency merit award for excellent work on the development of the Agency’s hazardous waste program and its regulations. 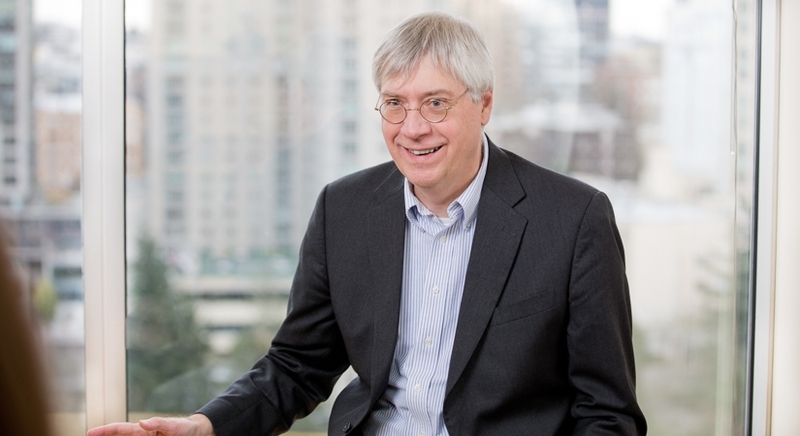 Loren has been repeatedly recognized as one of the leading environmental lawyers in the Northwest. 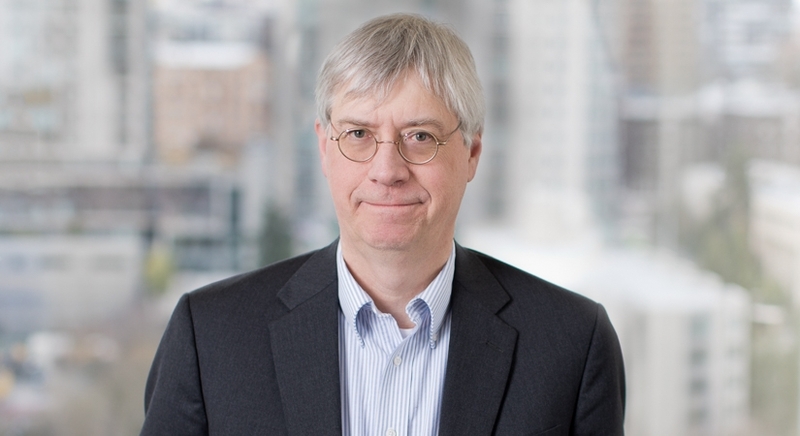 He is a respected leader in handling complex environmental litigation, and remediation and restoration projects under CERCLA and state “little Superfund” statutes. He helped to pioneer the successful use of technical, large-group mediation to secure more efficient resolution and cleanup of large sites impaired by hazardous substance releases. He is co-chair of the ADR process of one of the largest Superfund sites in the country located in the Pacific Northwest. He also has played a significant role in the development of Washington’s environmental regulatory system.